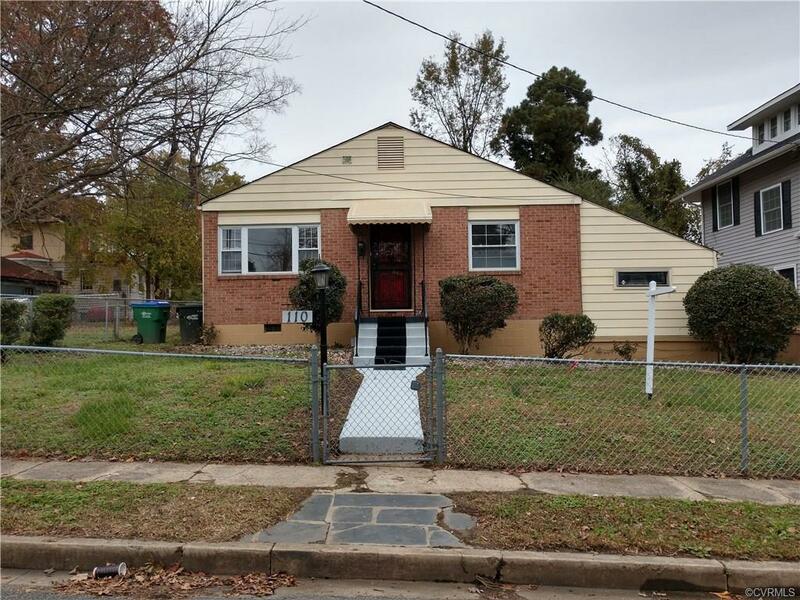 110 E Norwood Avenue, Richmond, VA 23222 (#1841125) :: Abbitt Realty Co. 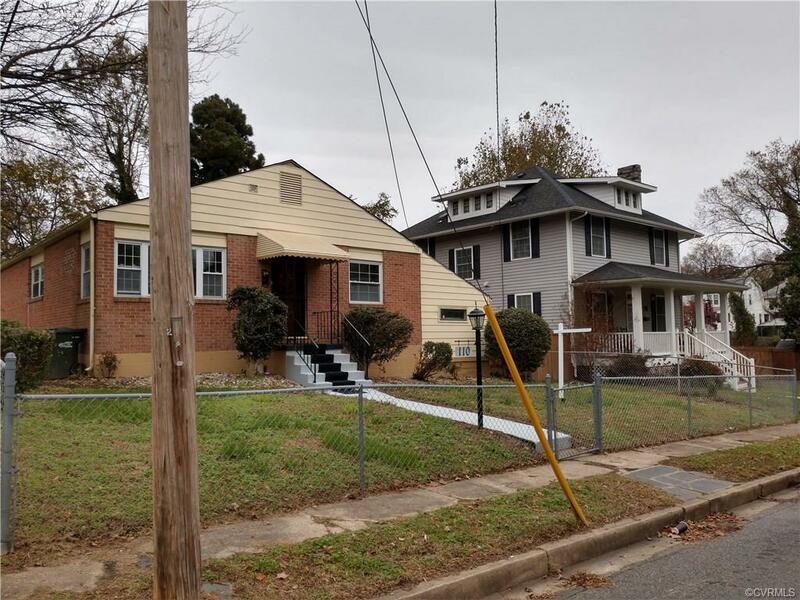 Cozy ,Cozy, Cozy This renovated 3 bed room rancher located in the Brookland Park / Barton heights Area just minutes from Willow Lawn shopping center, down town Richmond and the VCU campus. 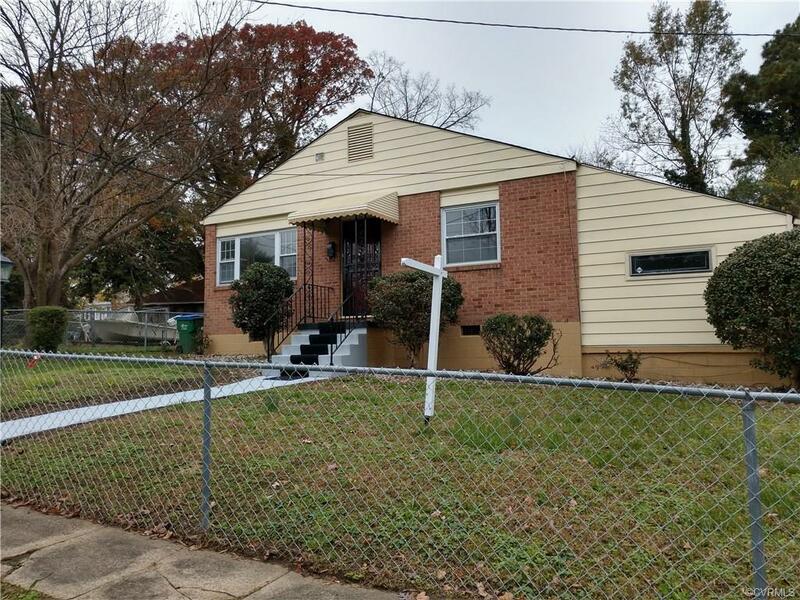 It is also in close proximity to Golfing, at the First Tee of Greater Richmond, Tennis at the Battery Park tennis courts walk to the up and coming commercial strip on Brookland Park Blvd. This entire neighborhood is exploding with renovation projects. 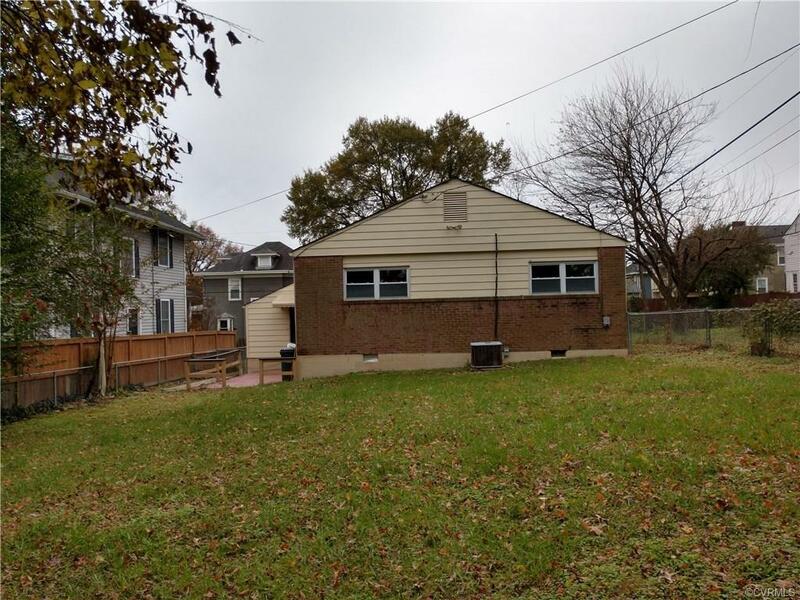 This home features 3 bed rooms a master suite 2 full baths Living room, dining area, kitchen, a bonus room which could be used as: a family room, dining room, game room, media room or work out room. Other features include fenced front and rear yard, all new kitchen appliances, hard wood floors, granite counter tops, Central heat and air. Both baths and kitchen completely modernized and redesigned. Its ready, Just move in. Listing courtesy of Citizens Realty. Listing information © 2019 CVRMLS and CBRAR.